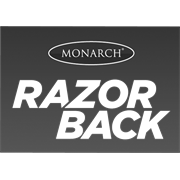 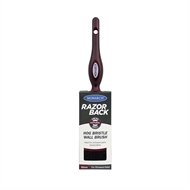 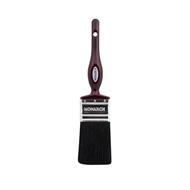 Monarch Razorback Hog Bristle brushes are the traditional choice for various painting projects. Natural hog bristle has been the staple of painting for generations, the original filament used in paint brushes. 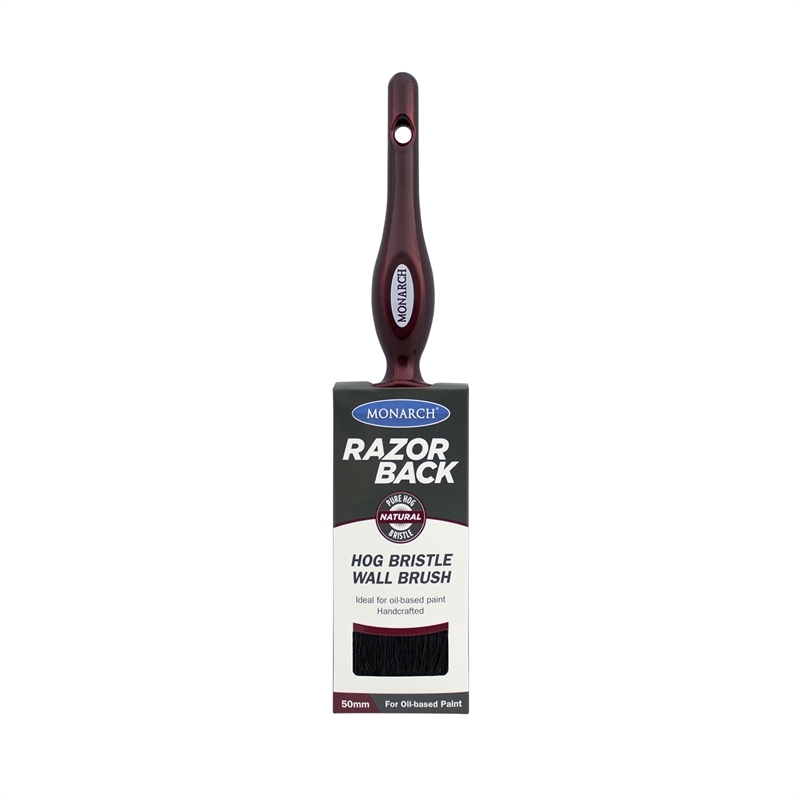 Ideal for use with oil-based paints, stains and varnishes.